Using a formula (an + b). Description: a represents a cycle size, n is a counter (starts at 0), and b is an offset value. Tap Shift + Command + 3. Find the picture on your Mac’s desktop. Tap Shift + Command + 4. Tap “File” at the top of the display. 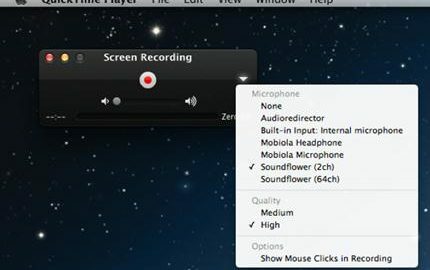 You can record the whole screen, or click and drag your mouse cursor to record just a specific part. Larghezza: 600 px, Lunghezza: la scegliete voi (meno scrolling possibile). Circa metà immagine e metà testo, per i testi utilizzate font web safe. Codice HTML: semplice e veloce da scaricare.